Frederick Thomas WESTON was born on the 9th November 1908. He was educated at Cardiff University gaining B.A Hons in French and Education. He served as assistant master at Wallingford grammar school before being appointed as Master at Queen’s College Georgetown where he remained for 6 years.Known as”Taffy” and described as”the greatest all rounder” the College ever had. During his time at Queens he introduced swimming sports revived boxing and became Scoutmaster to the 27th Q.C.scouts. He also became Commisioner for Scouts for Guyana,served on the Boxing Board of Control and became Scout Commisioner for Guyana and represented Guyana at rugby football. He left Guyana in 1941 to return to Britain to serve with the RAFVR in WW2. 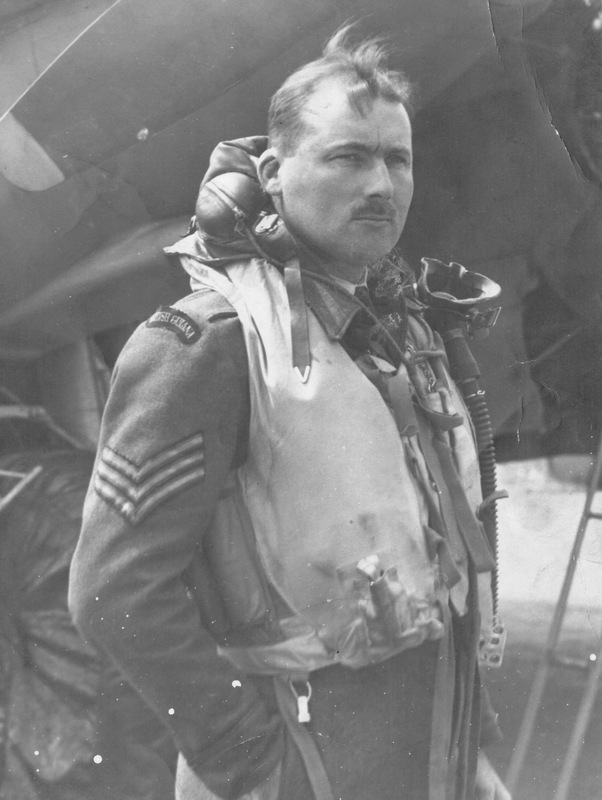 Throughout his service he wore the British Guyana name on the shoulder of his uniform,wearing it on the day that his plane crashed killing him and his pilot Barney Joblin on 31st August 1943. 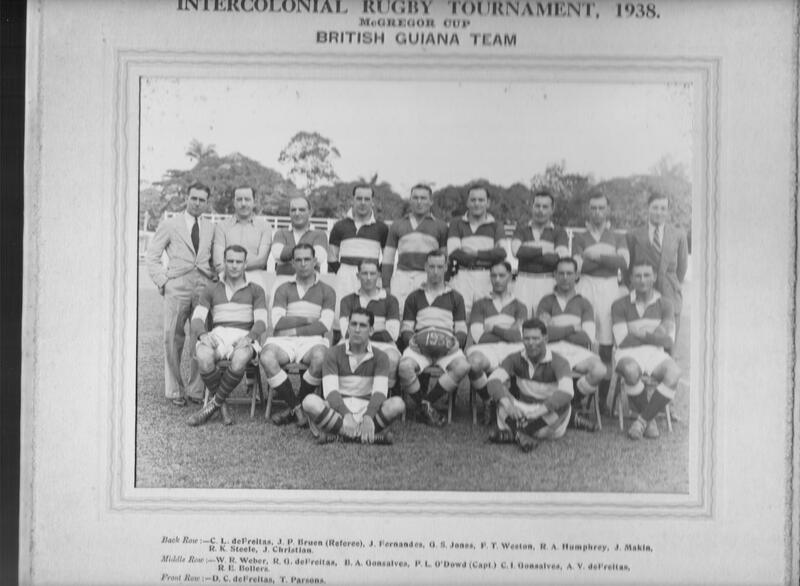 It was always his intention to return to Guyana after the war to further his carreer at Queens. The pupils and staff at Queens bestowed on him the great honour of naming one of the new school houses after him,”Weston House”. Although not a native Guyanese he carried Guyana in his heart to the grave.